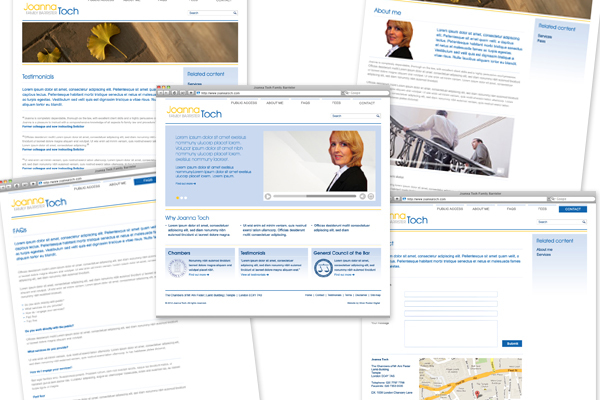 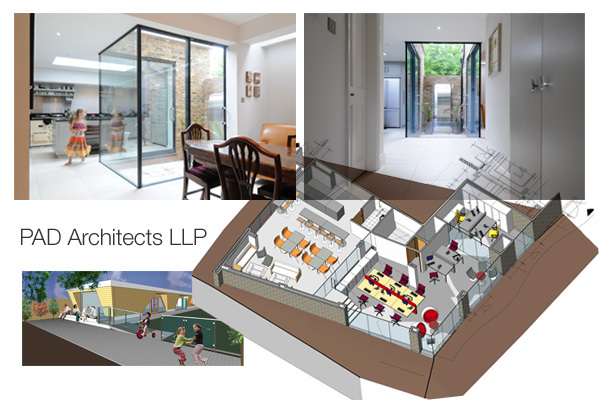 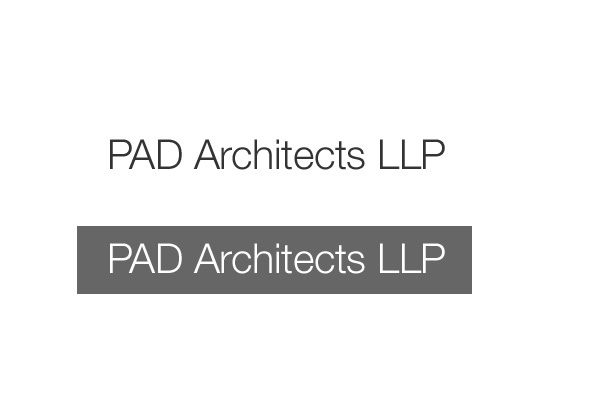 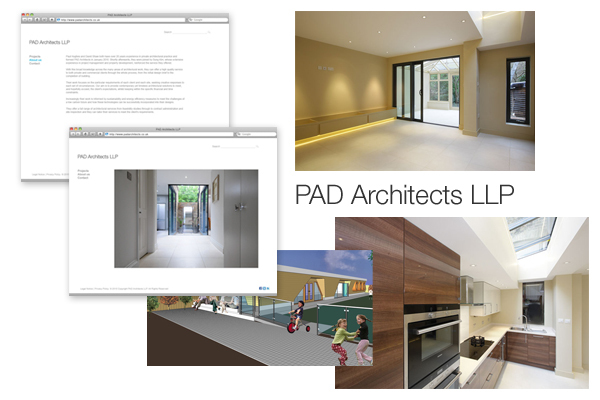 PAD Architects, a London Architect firm, had a requirement for a web site redesign. 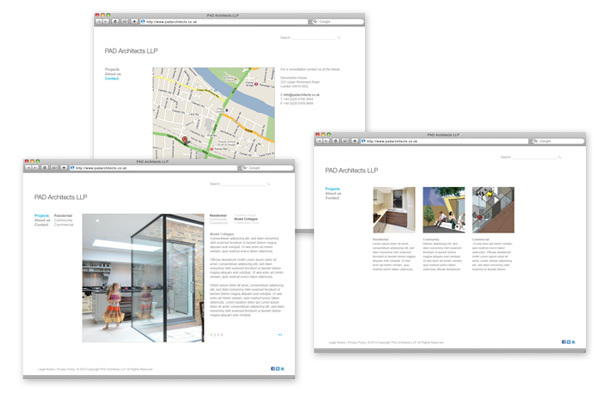 Their brief, a simple, stylish and modern implementation which would provide a showcase of their portfolio of work. 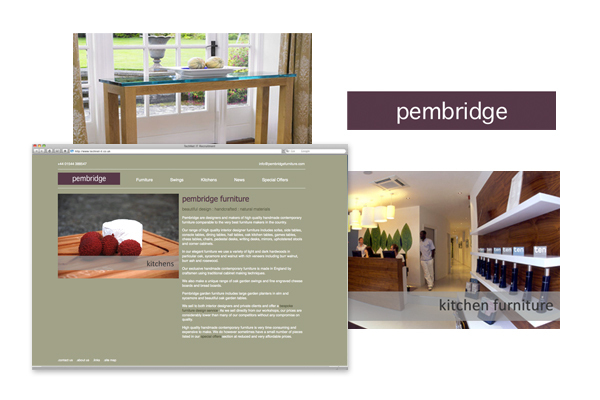 A Perch CMS implementation of a simplified design and layout, allowing for project galleries and categories of work. 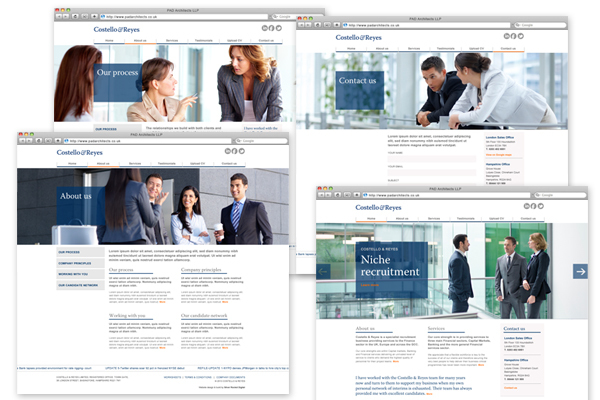 A real pleasure working with Silver Rocket - really pleased with the results!